I know it might seem counterintuitive — especially in the current fast-paced, boom-or-bust world of business — to set really long-term goals. But if you want some top-line revenue growth, then I’m here to tell you that you need to nail down your strategy and set a Big, Hairy, Audacious Goal! 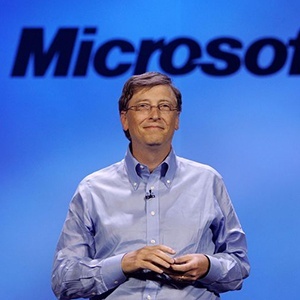 “When Paul Allen and I started Microsoft over 30 years ago, we had big dreams about software. We had dreams about the impact it could have. We talked about a computer on every desk and in every home." “It’s been amazing to see so much of that dream become a reality and touch so many lives. I never imagined what an incredible and important company would spring from those original ideas." To put it simply, a Big, Hairy, Audacious Goal or BHAG — a term coined by Jim Collins and Jerry Porras in their book, Built to Last: Successful Habits of Visionary Companies — is a long-term, 10 to 25-year goal, guided by your company’s core values and purpose. But it’s more than just a goal. We’re talking about a challenge that is so audacious, outside-the-box, and hairy that it might feel as if you’d never achieve it. We’re talking about a ‘put a man on the moon’ level goal here. 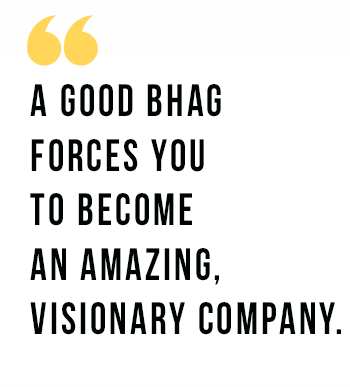 However, your BHAG must be connected to your company’s underlying strategy or else it just becomes an aspirational statement or a random number. Founder and CEO of RedBalloon, Naomi Simson reasoned that to truly change gift-giving in Australia forever, RedBalloon needed to touch the lives of 10% of Australians. 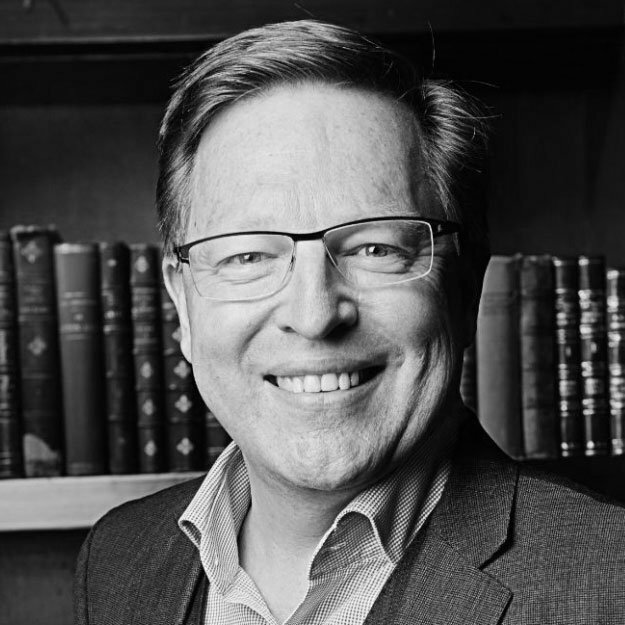 At the time there were 20 million Australians, so RedBalloon’s BHAG was set to “2 million experiences sold in 10 years”. It was an aggressive goal, given that at 2005 when the goal was set, RedBalloon had sold only 7,500 experiences. They hit their goal two years before their 2015 target date and continue to grow. I would say one of the biggest values behind the BHAG is that it gets you out of thinking too small. Ironically, setting a long-term goal that is big and audacious, also creates a sense of urgency. If your BHAG is to “Enable human exploration and settlement of Mars” (SpaceX), then you best believe that won’t happen in a mediocre company. This clear goal also will influence all current and future recruitment, as you’d want to hire the best people in order to achieve this audacious goal. Not only that, but this clarity will also attract the right people who want to be a part of realizing this goal, to your company. The paradox of a good BHAG is that, it has to be so audacious, that there is a possibility you might not achieve it. Sounds crazy right? If you set a BHAG that you’re 100% of achieving, then it just isn’t big, hairy and audacious enough. And that’s what we’re aiming for, the stars! So if we miss we land on the moon. Why do we want a goal that we might not achieve? 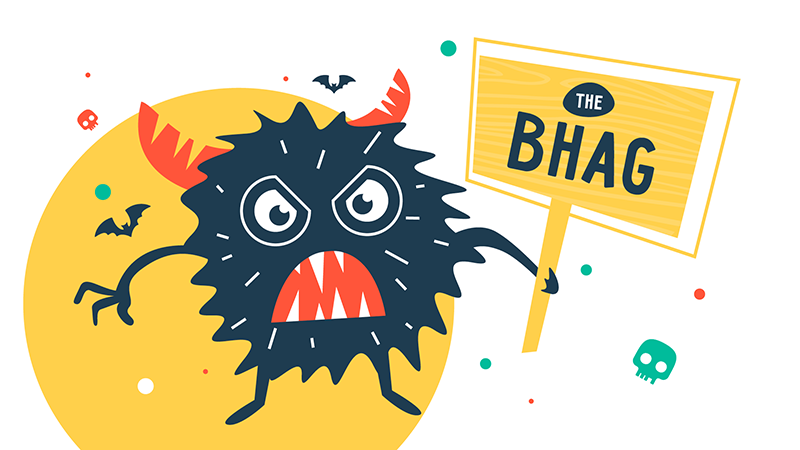 Because that is the second element of a good BHAG, it makes your organization better. The sheer boldness of your goal is a mechanism that will stimulate progress, forcing you to dramatically improve in order to achieve it. In order to take a man safely to the moon and back, NASA had to operate on a superb level. BHAGs help build great companies because you can’t achieve a BHAG without greatness in place. And finally, is your BHAG measurable? Using the NASA example above, they knew they had achieved their BHAG when they safely put a man on the moon and brought him back to earth. So make sure your goal is measurable, or else it wouldn’t be a helpful BHAG. Is long-term, probably a minimum of 10 years or longer. Let’s compare the BHAG set by General Electric and a ‘vision statement’ by Westinghouse set in 1989. 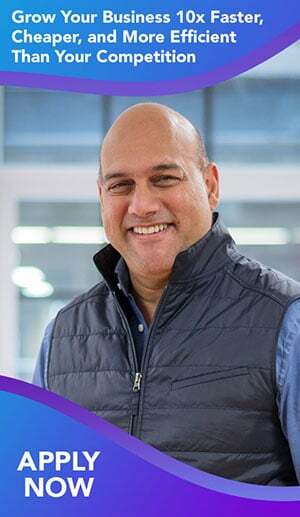 I’m not trying to say which goal is ‘right’ or ‘wrong’ but I just want to point out that General Electric’s BHAG is clear, compelling and is more likely to stimulate progress. Target Oriented: Set a clearly defined quantitative or qualitative goal. Competitive: Compete with a common enemy. Role Model: Mimic traits of another successful company outside your immediate competition. Internal Transformation: Focus internally on your own transformational change. As it was mentioned at the beginning, in order to scale up, you need to make sure you have a solid strategy in place so that when you set your BHAG, you have a way to achieve it. The BHAG is part of something bigger. You need a complete framework that encapsulates your strategy in a way that everyone in the organization can understand it. 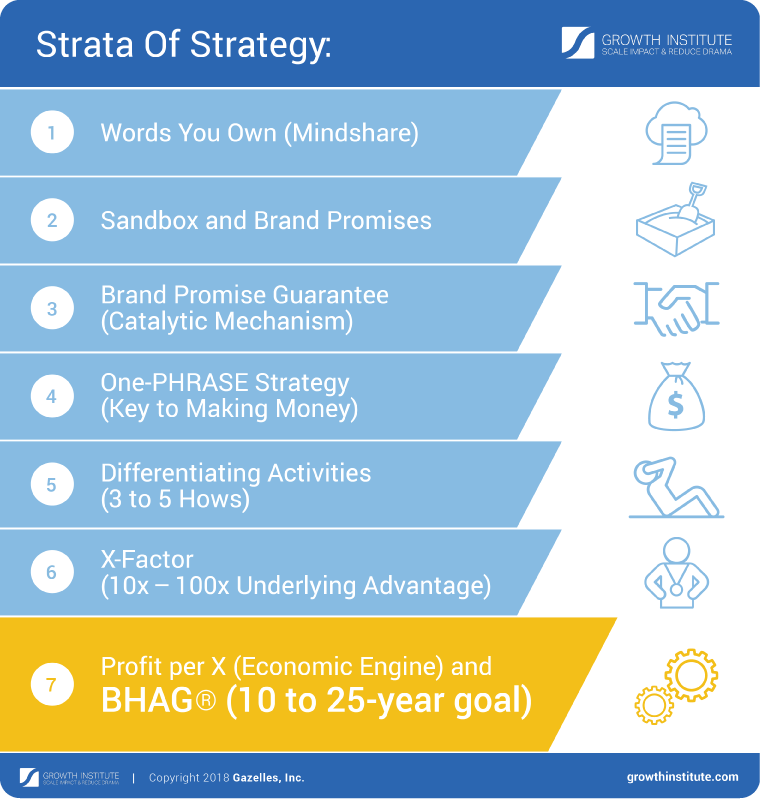 For this, we created the 7 Strata of Strategy. 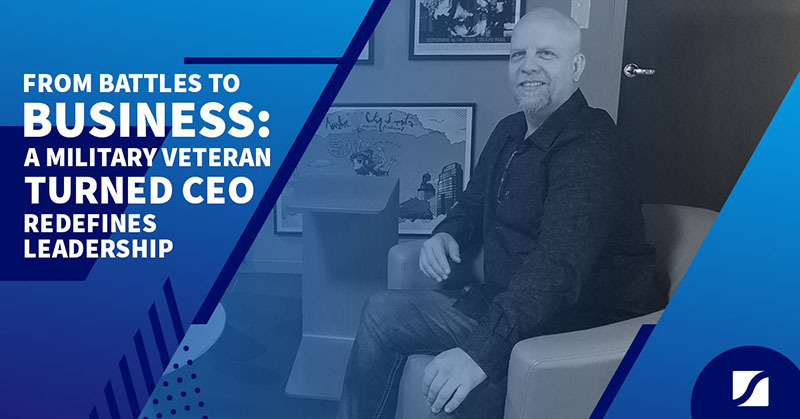 It’s an integration of several best-known strategic concepts for scaling your business and I’ve seen it work over and over again. Sidenote: This whole process is hard work though, and I would recommend you set up a strategic thinking team of a handful of leaders dedicated to this process. I’m sharing the framework above just so you get an idea of what’s involved. 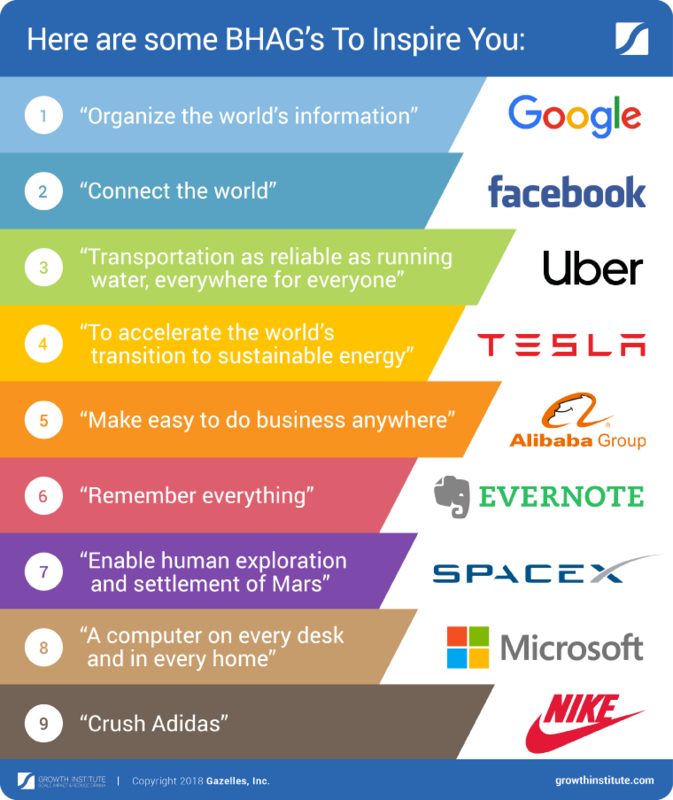 As you can see a good BHAG is instrumental in creating visionary companies. So, does your company have one? Share it with us in the comments! [VIDEO] Are You A Resilient Leader?